Land for sale in Ponta Negra including a recently approved project ready for building phase. The current owner is willing to sell the land complete with approved project to any interested investor and will assist with the building phase if required. 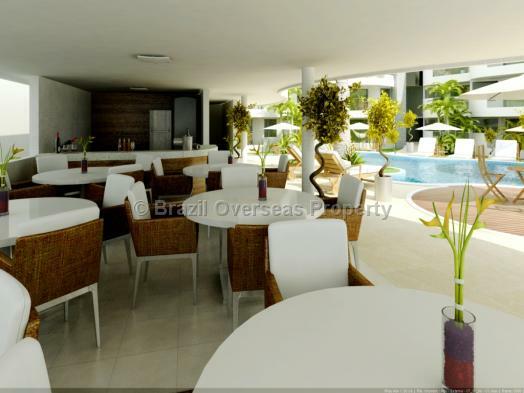 The project delivers an apart/hotel complex in the Ponta Negra beach district of Natal. 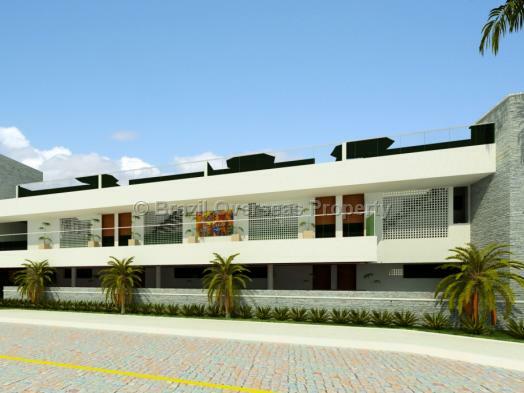 The asking price for the land and the approved project is R$4,500,000, the estimated build cost for the project is R$9,000,000, and the sales value for selling units off at todays prices is approx. R$30,000,000, meaning a profit of approx. 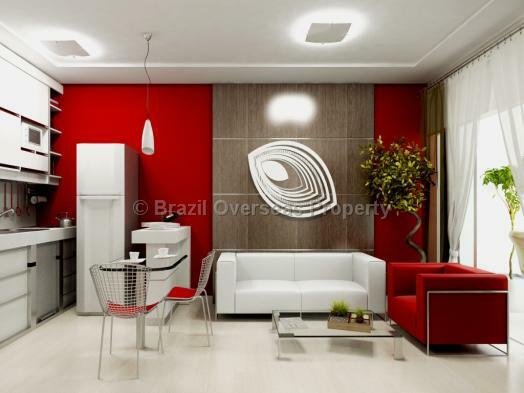 R$16,500,000 just for the apartment sales. Prices per square metre in Natal have seen tremendous growth over the past few years and the projection is for them to continue increasing at a pace because of property demand in the area and huge investments being made from overseas. The concept of an apart/hotel is quite common in Brazilian capital cities and operates by selling off studios/apartments within a complex and ultimately delivering structure and facilities to operate the hotel business as defined in the project specification. There are a total of 74 units to be built ranging from 35 sq/m studio's with balcony to 139 sq/m 2 bed penthouses (areas quoted include private balcony space for each unit). 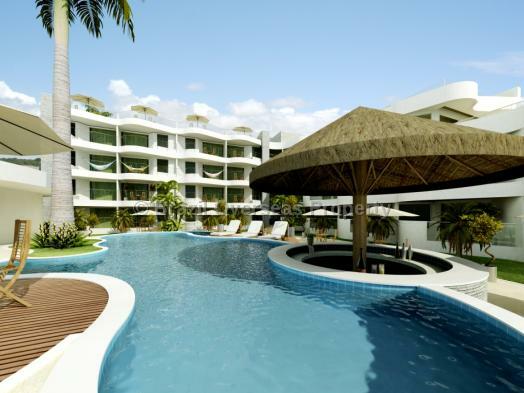 The communal pool will be a central feature of the overall design offering ocean views with the poolside bar and restaurant area conveniently located adjacent. The project will deliver 75 parking spaces in total with one being allocated for a bus. All apartments will have ocean views and balconies. 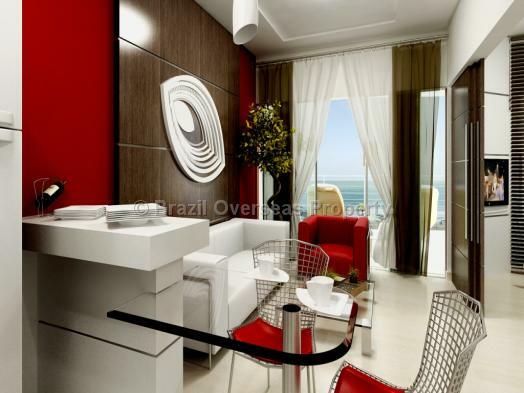 A prime location in the most famous beach district of Natal. Regular scheduled and chartered flights have been operating into Natal from Europe for many years. Please refer to attached floor plans for more information regarding the layout and breakdown of the units. Interested investors are invited to contact us for more details. Ponta Negra beach district, Natal, Rio Grande do Norte, North East Brazil. 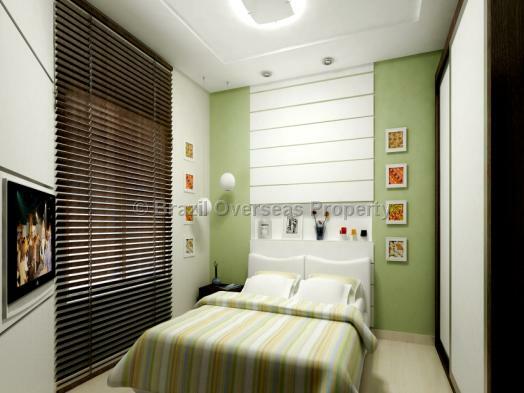 Walking distance to the beach, shops, restaurants and nightlife. 20 minutes drive to Natal International airport. Land with approved apart/hotel project ready for construction. The advertised selling price of this land for sale in Natal includes the cost for allocation of your individual Brazilian CPF number, which is required for you to buy a property in Brazil, although, does not include registration taxes/fees paid in Brazil to put the property into your name. 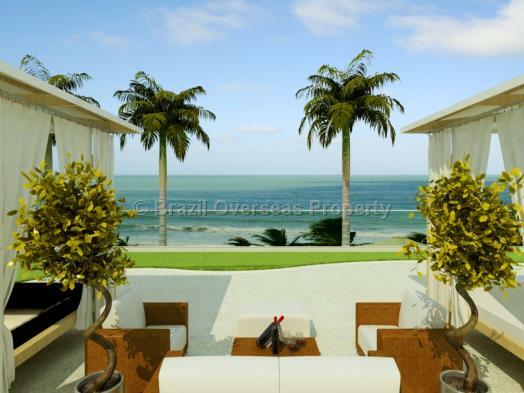 If you are an overseas investor intending to invest in Brazil land, then you should always receive an officially translated version of the sale and purchase contract into your native language for the property you are buying in Brazil.